Beautiful home in the heart of McCormick Ranch. 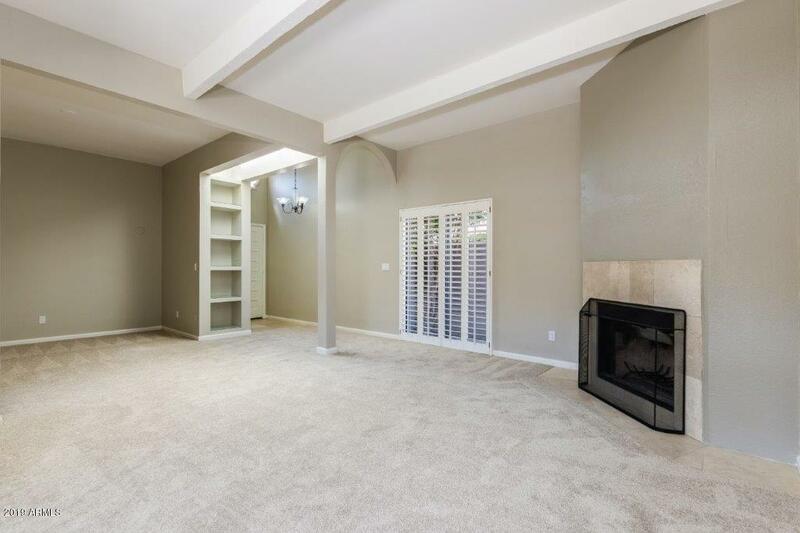 Gorgeous remodel w/ Travertine floors & Granite counters throughout. 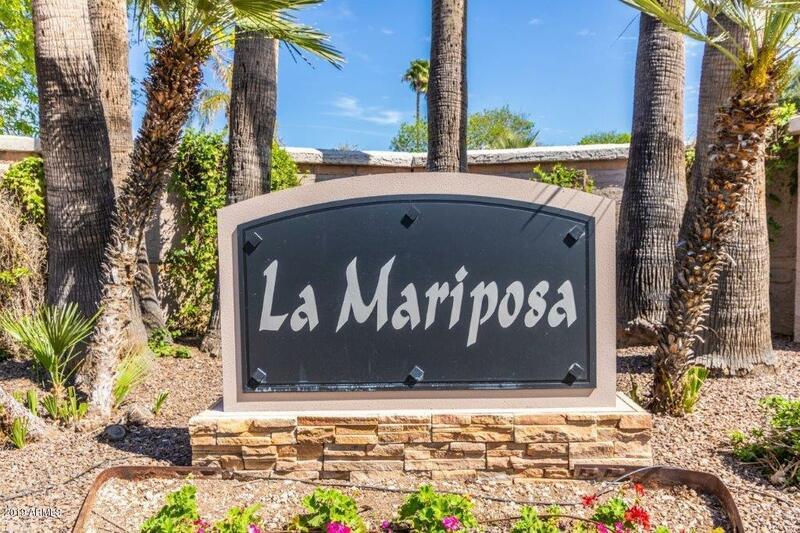 Highly sought after La Mariposa Villas just steps from the walking trails, parks, lakes, golf courses, & shopping. 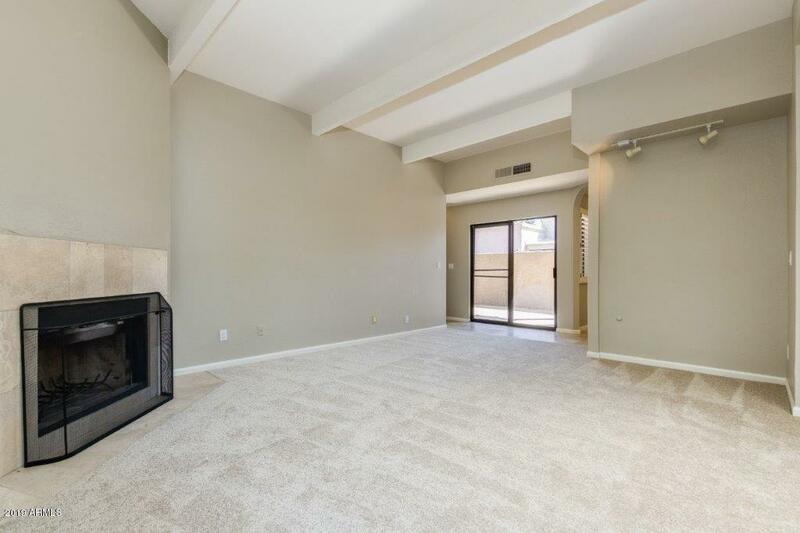 3 large bedrooms with a separate exit to the patio from the master. 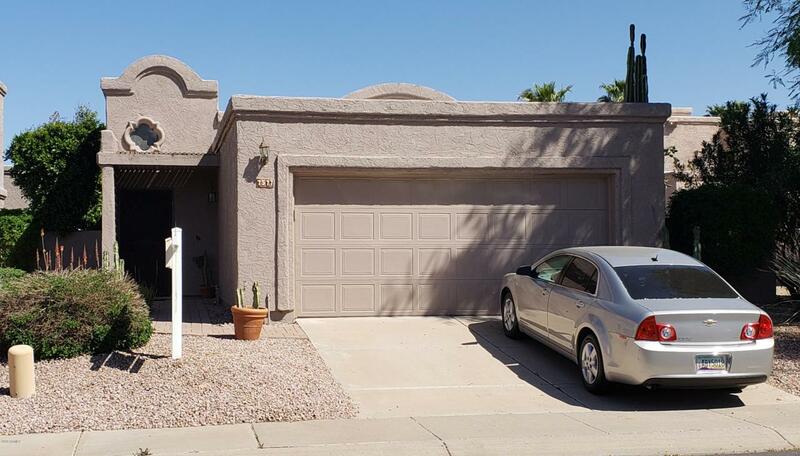 This impeccably kept home is move in ready and is a lock and go when you are ready to leave. Charming neighborhood with heated community pool and spa. Priced to sell!